We believe it is very important for you and your family to have safe and reliable transportation at all times. 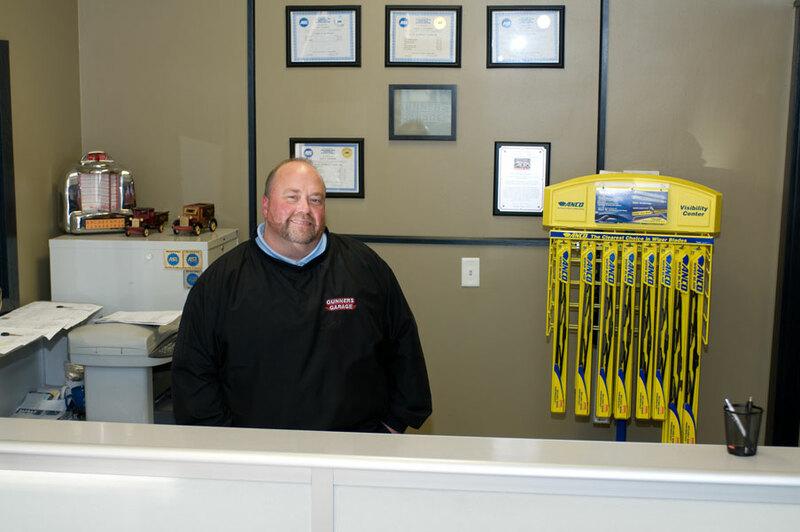 At Gunner’s Garage we give our customers the peace of mind in knowing that their vehicle is being cared for by experts with over 72 years of experience. Whether your car is in need of auto repair, inspection, or calls for a complete replacement, our A.S.E. certified technicians get the job right the first time. We love Gunner's Garage! They take great care of our automobiles and always treat us fairly. They are service driven and it shows. 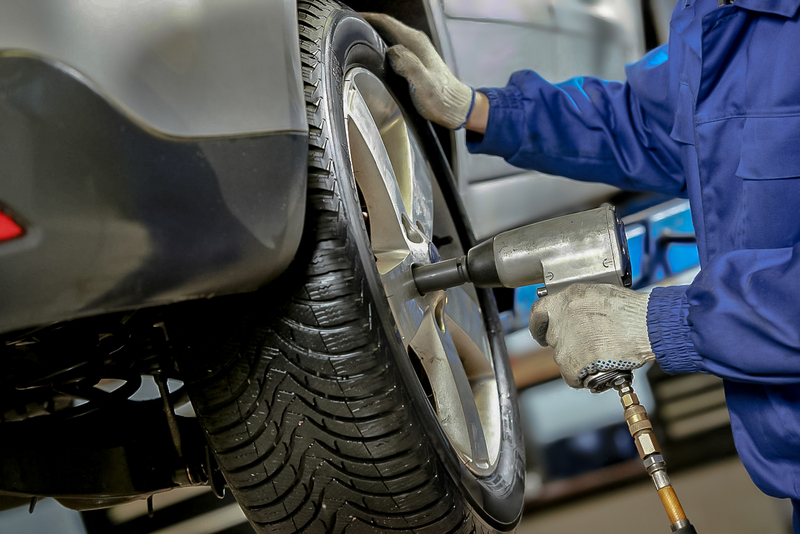 If your vehicle is in need of new brakes or other auto repair service, you can rely on us. Contact the Gunner's Garage Team! Gunner's Garage, located in Apple Valley on County Road 42, provides domestic and vehicles service and maintenance including Brakes, Oil Changes, Transmission Service, Air Conditioning Repair, Engine Tune Ups, Tires and Wheels, Computer Diagnostics in Apple Valley, Lakeville, Rosemount, Farmington, Burnsville and Eagan Minnesota.